The XV. 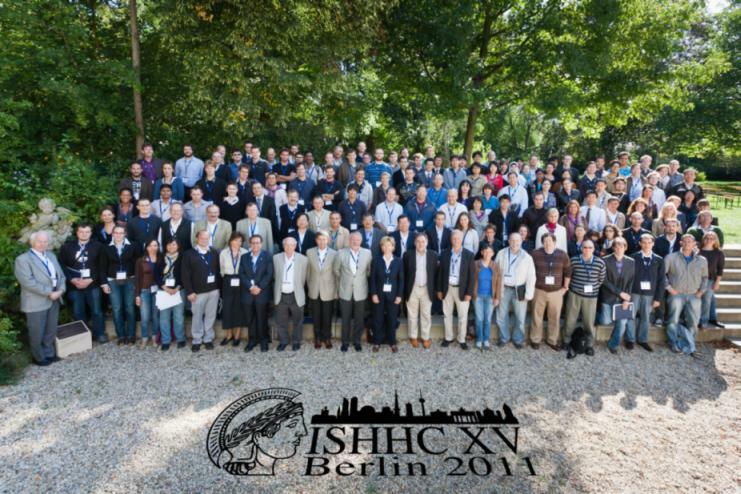 International Symposium on Relations between Homogeneous and Heterogeneous Catalysis (ISHHC-XV) will take place in Berlin, the capital of Germany, from September 11 to 16, 2011. The scientific program starts on Monday, September 12 and ends on Friday, September 16.
for outstanding Recognition at the Poster Award Ceremony on September 16, 2011.
a Catalysis Science & Technology Poster Prize. The XVI. ISHHC will be held in Hokkaido, Japan in 2013.